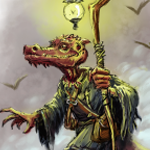 Bursting from the infernal depths in a cloud of fire and brimstone comes Kobold Quarterly’s Fall 2012 issue! Either this is the promised “demons and devils” issue, or the magazine is being guest-edited by Ronnie James Dio. Pick up KQ 23 in Print+PDF or PDF-only today! 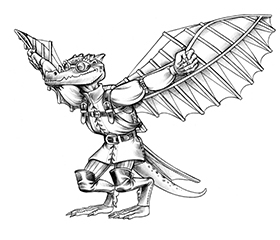 This will be my first article in Kobold Quarterly and I’m mighty proud (and small and fierce)! Please enjoy “A Few Suggestions”! 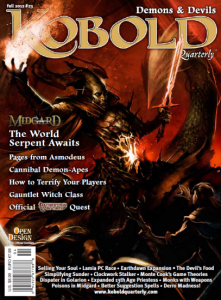 Congrats James, on a fine article that will inspire more than a few wizards and bards to up their game!